Earlier this term I was delighted to stand in front of our new year 7 students to welcome them, on their first day of high school and to the Fairfax community. I talked to them about starting afresh and putting all their pre-conceptions of their ability behind them, in exchange for a belief in a growth mindset. ‘Growth mindset’ is a name given by psychologist, Carol Dweck, to the idea that intelligence is not fixed, instead it can develop and that effort leads to success. The principle moves away from the idea that ‘braininess’ is innate and cannot be changed (a fixed mindset) and focusses on the idea that a student’s performance at school can be changed by his/her attitude and the way he/she manages setbacks. 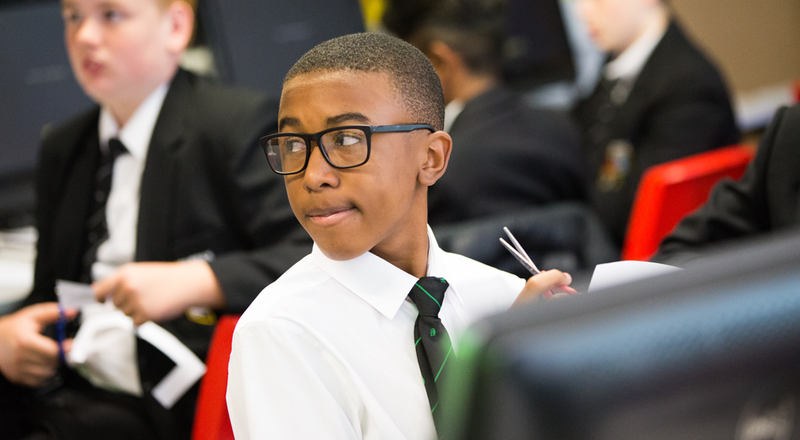 At Fairfax we believe in high expectations for all, in all aspects of school life and that with the right amount of effort and support, anyone can improve. A belief that contributed to our pleasing GCSE and A-level results this summer. The new mastery approach we have adopted as a Trust encourages this mind-set, through careful explanation and challenge well matched to students’ needs, a sense of ‘healthy struggle’ can be developed in our classrooms and in our students the belief that ‘you can learn anything’.